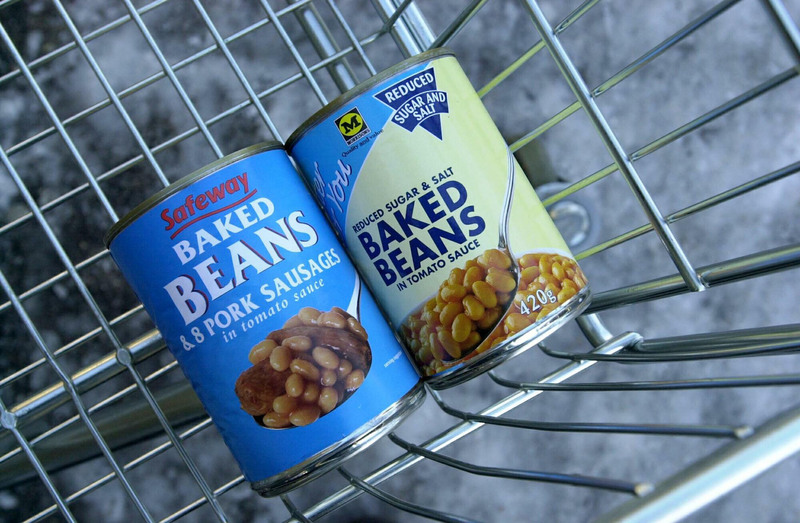 You'll Never Guess Which Supermarket Brand Will Be Reappearing On Our Shelves! It's been a decade since we saw this brand name on our food...but it's set to make a triumphant return! Remember the days before we did our food shopping online? 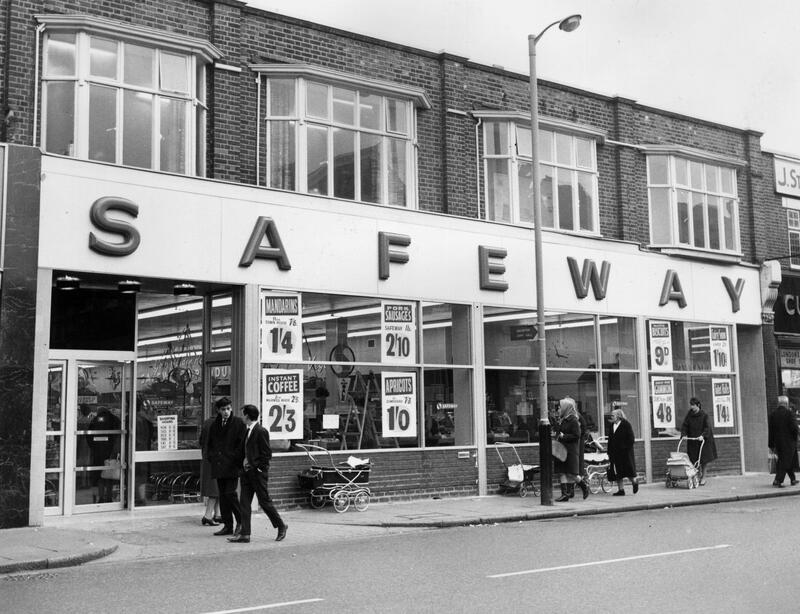 Well amongst all the supermarket giants we shop at today once stood Safeway. Their supermarkets stood proudly on high streets and street corners across the land until the chain was purchased in 2004 by now food giant, Morrison's. Soon after, Morrison's rebranded all the Safeway stores to their own name and eventually they disappeared completely. However, Morrison's have just revealed they'll be bringing the brand back to life! Rather than creating Safeway shops again, the brand will be revived instead as a range of products to be sold in other stores. The products won't be found in Morrison's but instead in independent convenience stores nationwide and will be available on shelves from early next year. 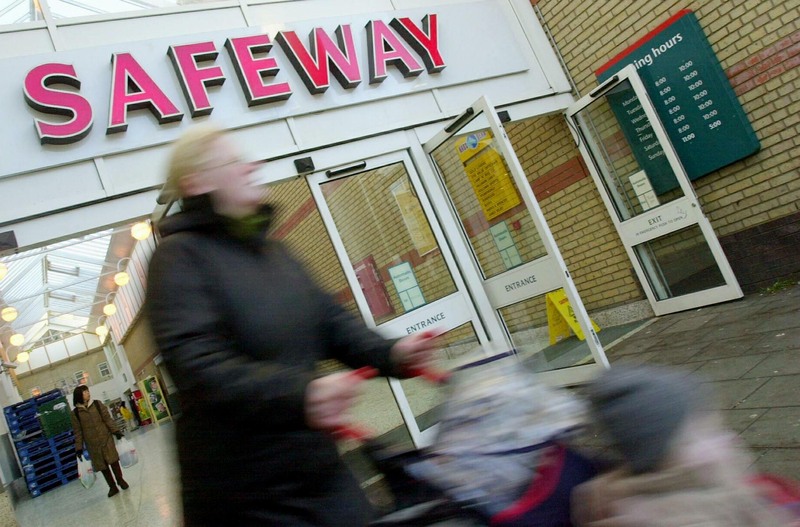 So keep your eyes peeled in 2017 - Safeway will be back!